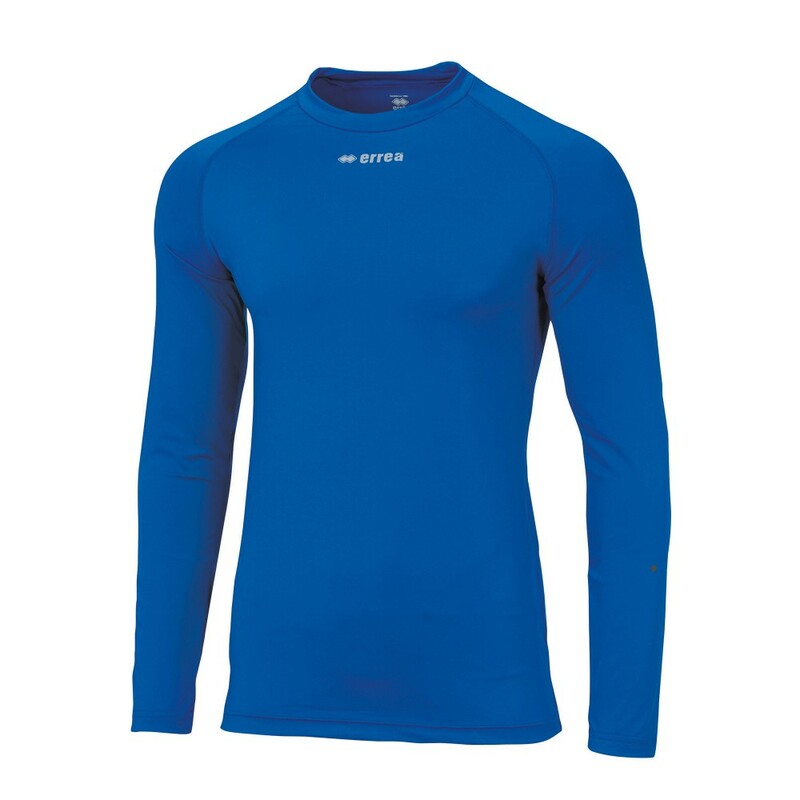 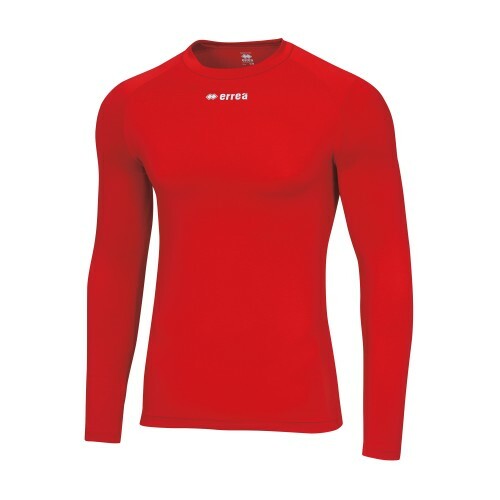 Ermes is the perfect long-sleeved training top for athletes who want the most out of their match preparation. 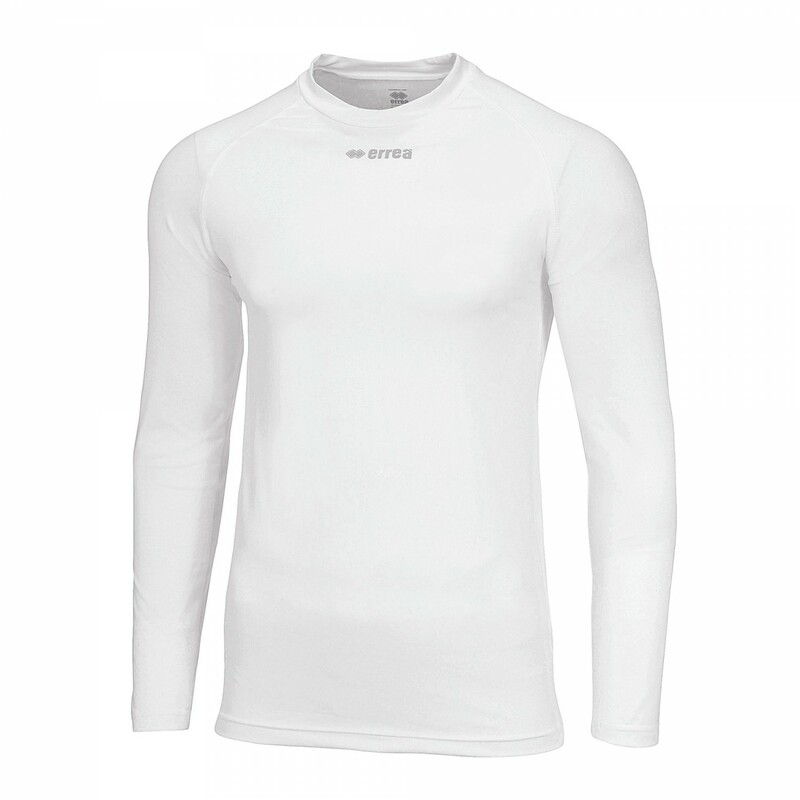 It is a long-sleeved men's undershirt designed to absorb sweat and protect skin from contact with or rubbing from other fabrics. 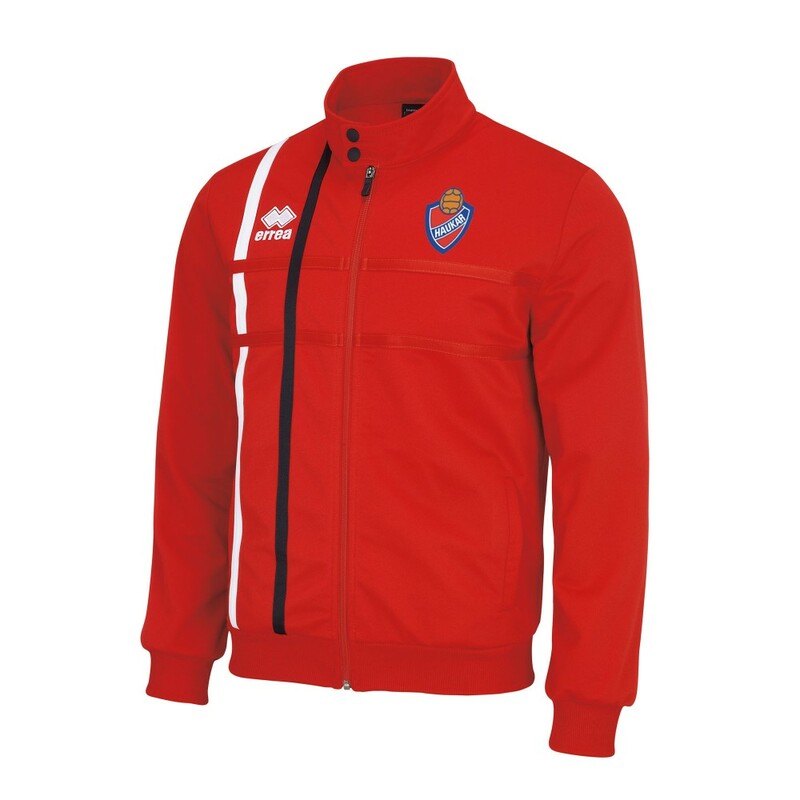 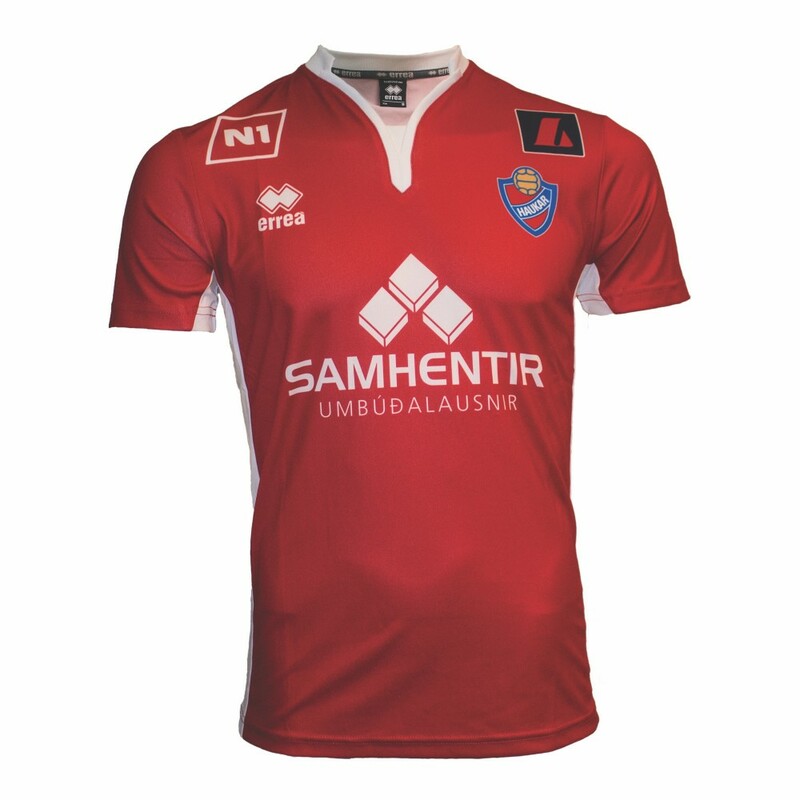 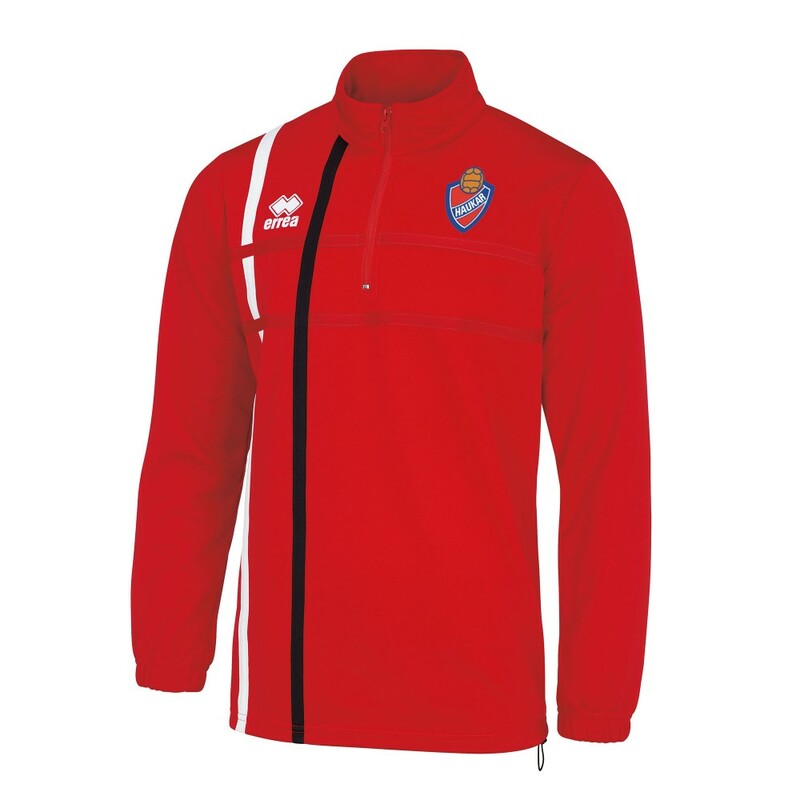 Made of soft cotton, wear it under your match shirt to keep your skin dry and for maximum comfort.